A South Carolina man was sentenced to prison and owes the government $1 million for committing food stamp fraud. A judge sentenced Christopher O’Berry, 43, to 27 months behind bars and ordered him to pay back $1,039,981.75 to the federal government, the State reported. 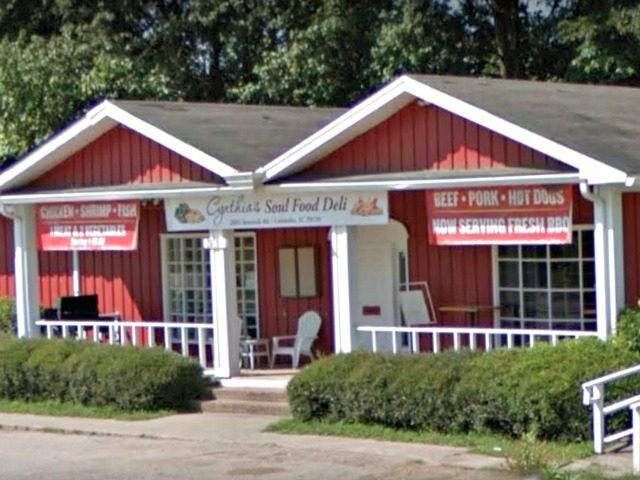 O’Berry, who operated Cynthia’s Soul Food Deli, registered his store as a retailer participating in the Supplemental Nutrition Assistance Program (SNAP) and allowed SNAP recipients to trade their benefits for cash. He rang up his customers for higher amounts than what they paid for, gave the SNAP recipients cash, and kept the remainder of the money for himself. The number of people committing food stamp fraud continues to rise. On Tuesday, Florida’s attorney general announced that nearly 200 people had been busted for committing food stamp fraud in the state.